Run Gatwick have teamed up with Arora Hotel Gatwick to offer you the chance to win overnight accommodation for 2 people, with a 3 course meal (including a bottle of house wine) at their iconic “The Grill” restaurant, plus breakfast the next morning!! Further details below.. Need a hotel before you fly off for a holiday in the New Year? or perhaps a relaxing stay after a long day of shopping? 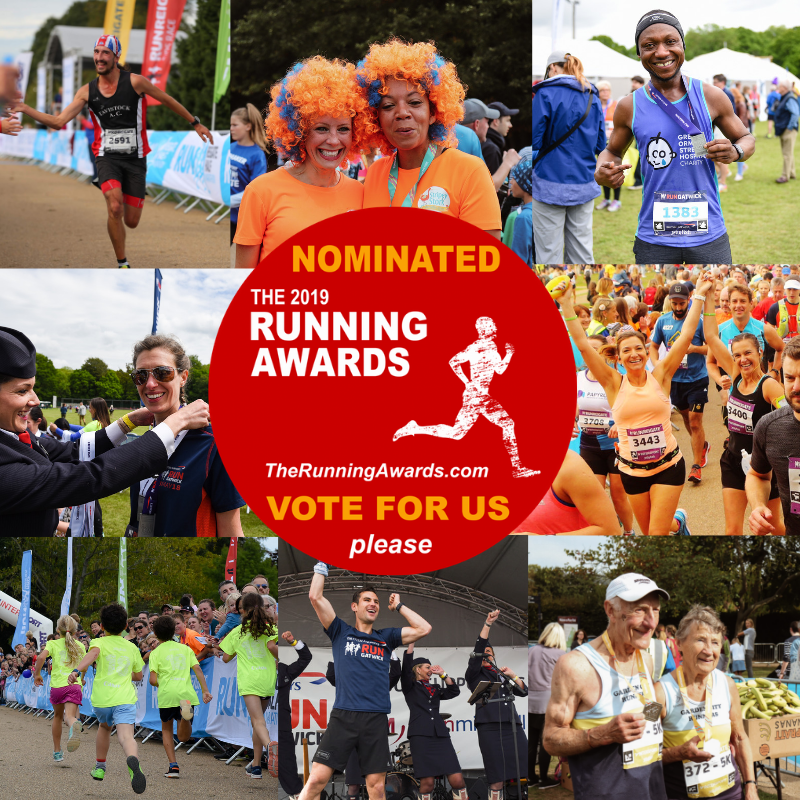 or maybe you want to book in the night before Run Gatwick 2019 to get to the Start Line first? 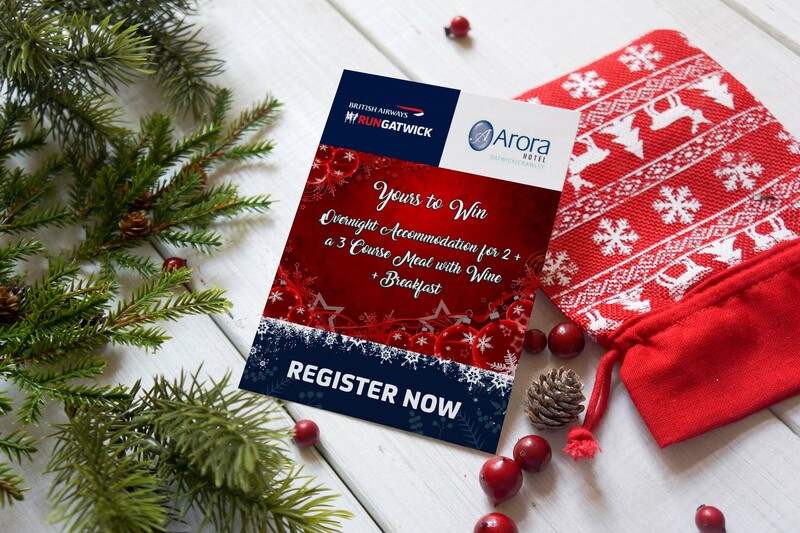 Whatever your reason, our friends at the Arora Hotel are kindly offering everyone that is signed up to any British Airways Run Gatwick race by the 31st December, the chance to win an overnight stay for 2 people in the Aurora Hotel, Crawley with dinner and breakfast included. 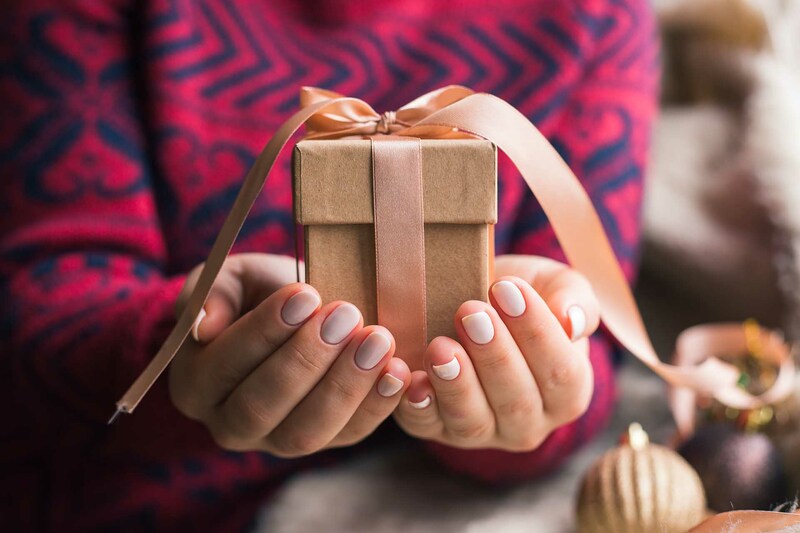 Set your 2019 goal and sign up now for a chance to win! Every entry into a Run Gatwick race, made before 31st December 2018, will qualify for entry into our prize draw. The draw will take place on Monday 7th January.